If you've ever traveled with your pet, then you know how challenging it can be to find a pet-friendly hotel. Many hotels simply forbid pets from staying, and those that do allow pets have strict policies. Usually you'll have to put down a significant deposit, and the number and size of the pets allowed is often limited. What's a pet owner to do? Traveling requires some significant planning, and if you can't find a pet-friendly hotel, you're out of luck. That's what prompted one man to reach out to a hotel to ask for special permission. The man was planning on staying at a hotel during an upcoming vacation. 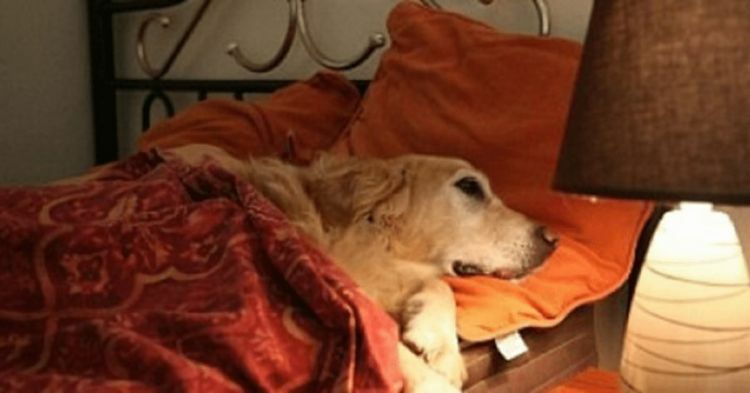 He sent an email ahead of time, asking if his well-groomed, well-behaved dog could stay with him. He never imagined the email that he'd receive from the hotel owner. 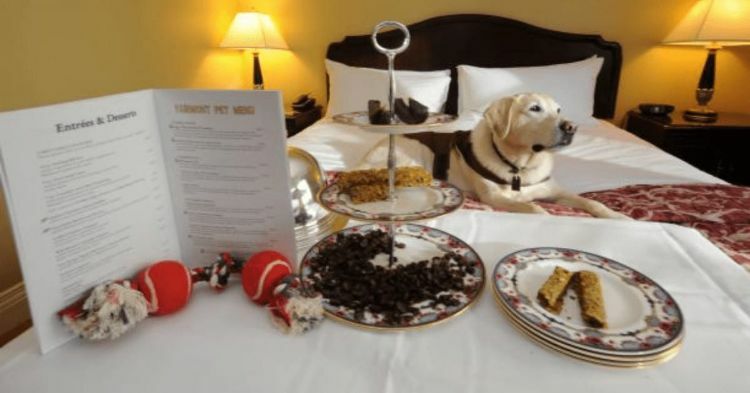 The owner promptly responded, explaining that he'd run the hotel for many years but had never encountered a dog that would steal towels, silverware or bedclothes. He explained he'd never had to evict a dog for drunk or disorderly behavior. And dogs had never tried to leave without paying the bill. The owner ended his email with this perfect statement: "Yes, of course, your dog is welcome at our hotel! Furthermore, if your dog will vouch for you, you'll be welcome to stay here, too!" How's that for a pet-friendly hotel?